The Grand Rapids-Wyoming MSA is a four country metropolitan area located in western Michigan about thirty miles off the shore of Lake Michigan. The Grand Rapids MSA is also the second largest in the state of Michigan. The largest foreign-born ethnic group in Grand Rapids is Latino comprising approximately 45% of the immigrant population, and the Latino population has seen steady growth over the last two decades. Approximately 32% of high school students in Grand Rapids are first or second generation Hispanics. 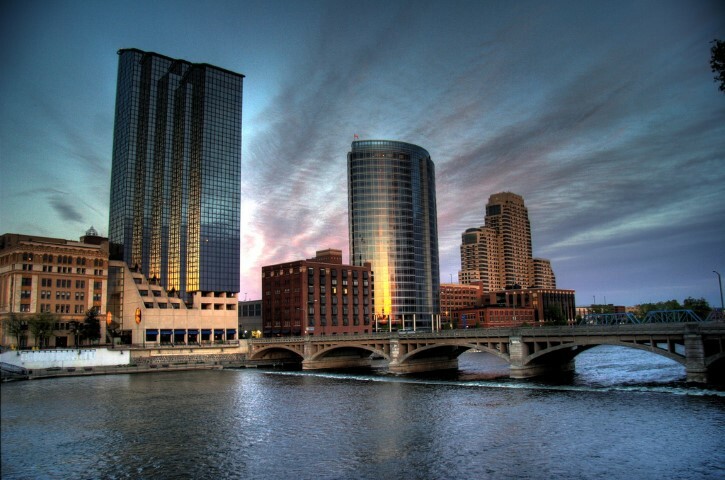 Historically, Grand Rapids has never had a significant immigrant population. However, recently the area has slowly seen a rise in the foreign-born population. The largest and fastest growing people group are the Latinos. Over the past two decades, the greater Grand Rapids area has seen a decent amount of Hispanic families settle in and around the city, especially from the countries of Mexico, Puerto Rico, and Guatemala. In the past, the Asian population in the area has been almost nonexistent, but as of the last ten years, more and more Asians are moving to the Grand Rapids area. There has been a significant influx of Chinese and Vietnamese immigrants to both the city and the surrounding suburbs. Asian Center- A good website for information on Asian people groups located in the greater Grand Rapids area. West Michigan Asian American Association- A good place for information on Asians located in the western Michigan area.